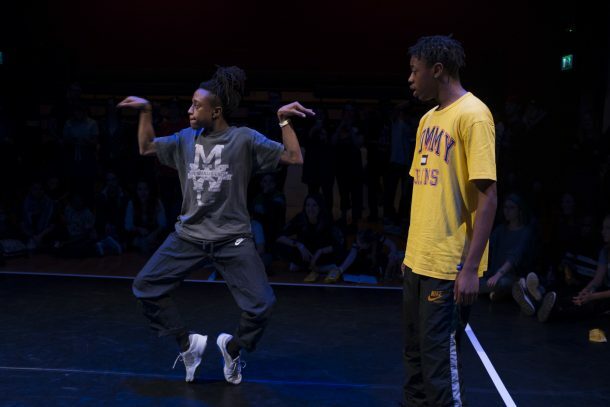 East london Dance’s future innovators (The Fi.ELD) produced an amazing weekend of dance festivities at Stratford Circus Arts Centre on 28 and 29 October. 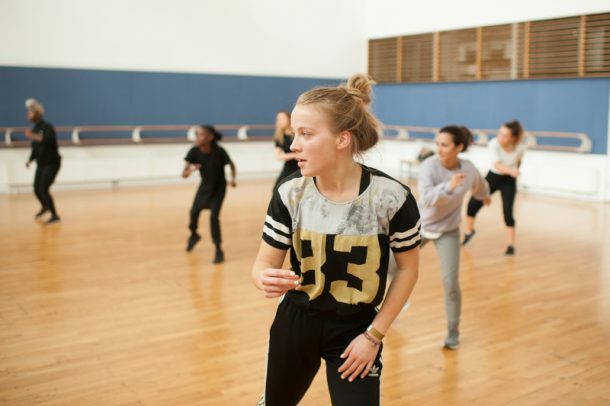 The Live + Direct Festival was buzzing for two days full of fiery dance battles, performances and career development workshops from industry artists. 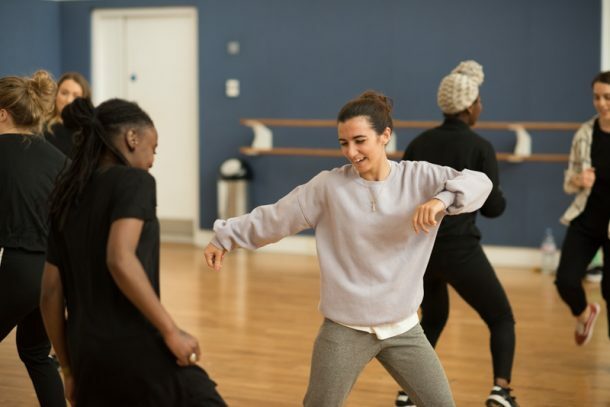 Each day was filled with creativity and high energy, kicking off on Saturday with a live music workshop led by Francis Angol, followed by a hard-core hip hop dance workshop with Dani Harris, where dancers perfected their “get down” and expressed themselves in choreographic movement. 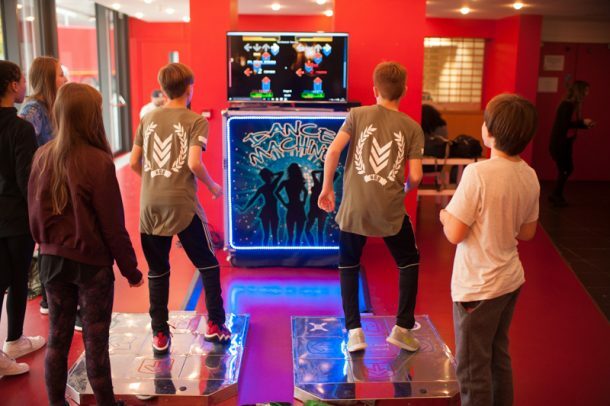 Throughout the day young and old participated in well-known arcade classic dance games such as Dance Revolution and Twister, many in full motion warming up for the eagerly anticipated Hip Hop Hub battles! 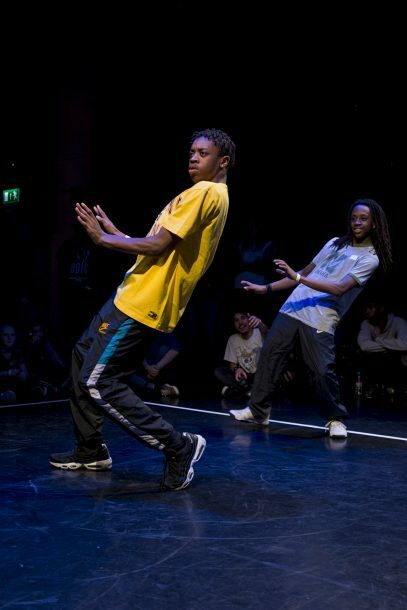 The battles hosted by Chilly & Doosty had the crème de la crème of the dance scene go head to head in 2v2 openstyle battles. 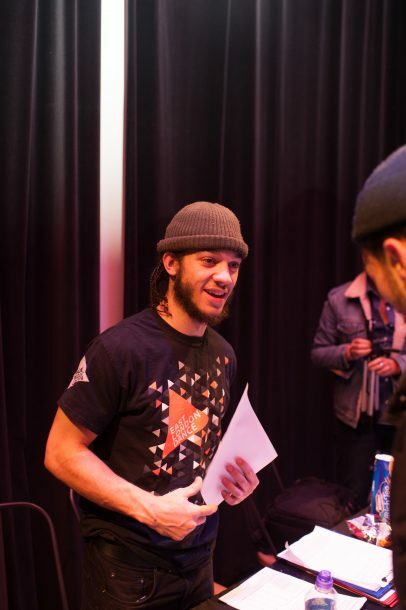 DJ DBO brought high-energy tracks, spinning tunes to keep the dancers and spectators on their toes. 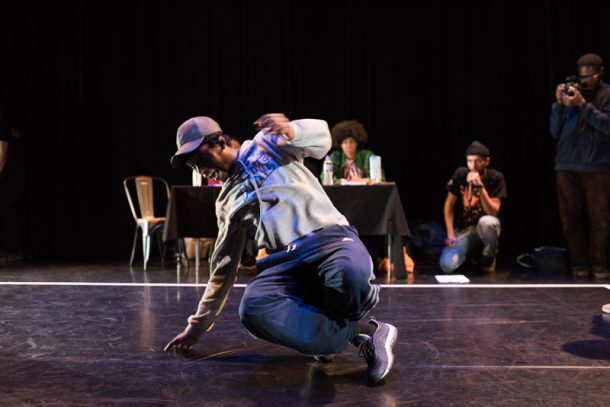 Dancers of all ages and styles participated, with judges Clint Sinclair (Rain Crew), Sharifa & Sam Lu unanimously crowning Evion Hackett and Tanaya “Ice” Martin 2017 Hip Hop Hub winners. 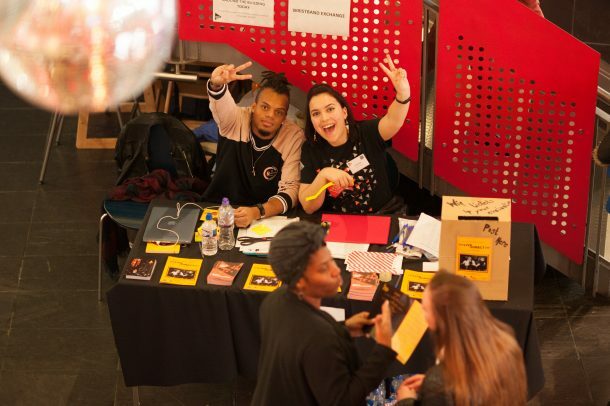 On Sunday the festival focused on direct career guidance with talks from Greenwich Theatre Artistic and Creative Director James Haddrell on self-marketing, Avant Garde Dance Associate Director Lisa Hood on professional standards and Just Us Dance Director Joseph Toonga on starting a company. 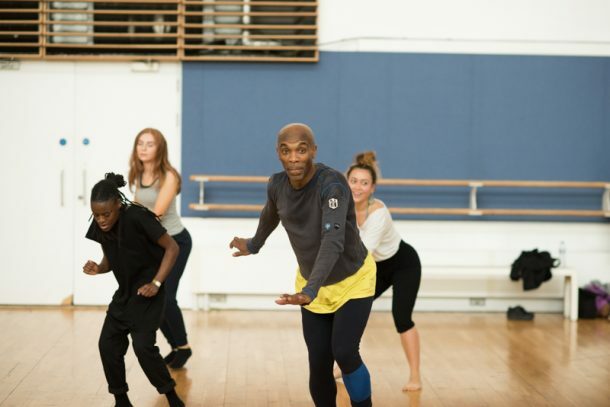 An Afrobeats Workshop was provided by Fumi Opeyemi and a Contemporary Dance Workshop by Robia Milliner. 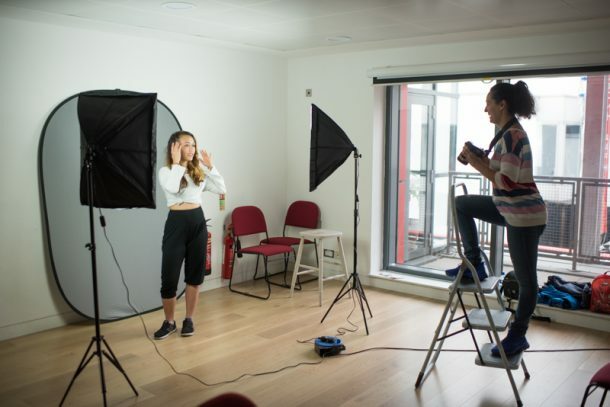 Festival goers were even able to get headshots and showreel material filmed. 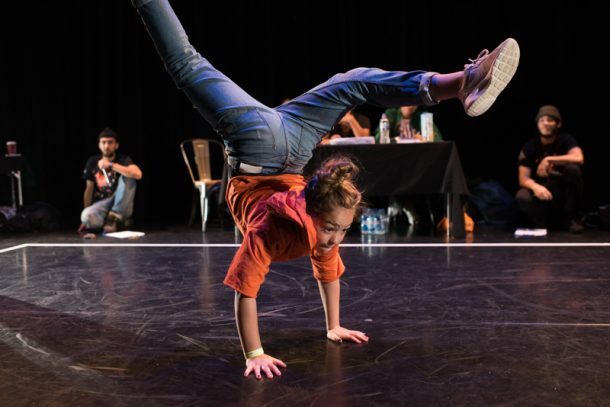 The festival weekend concluded with an inspiring scratch performance showcase featuring emerging artists Elementz Ent, Follow Through Collective & Co, New Gen, Rhys Dennis and Sofia Nurul. 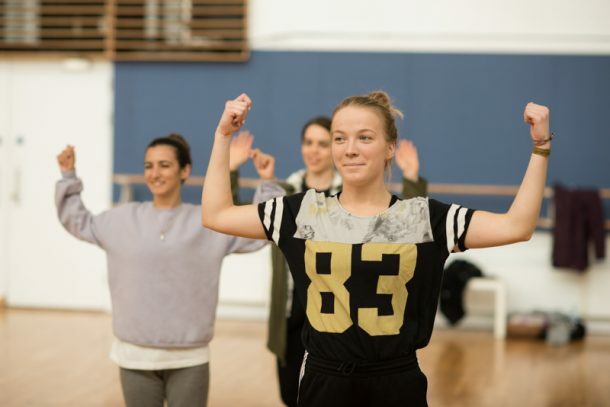 Festival goers and participants left feeling inspired, enriched and better equipped to enter the professional dance industry with confidence. We are hugely proud of our Fi.ELD members’ achievements in producing and delivering such a rewarding and relevant event.